The US industry Boeing reports in a brief note that it has "invited more than 200 pilots of carriers, technical managers and regulators to an information session at Renton this Wednesday. The session is part of the ongoing effort to share more details regarding our support plan to return to service in full safety of the B-737 MAX aircraft. Last Saturday we held a very fruitful session and we plan to reach all the numerous operators, current and future, of the MAX and their local regulators. At the same time, we continue to work closely with our customers and regulators on software and training updates for the 737 MAX. 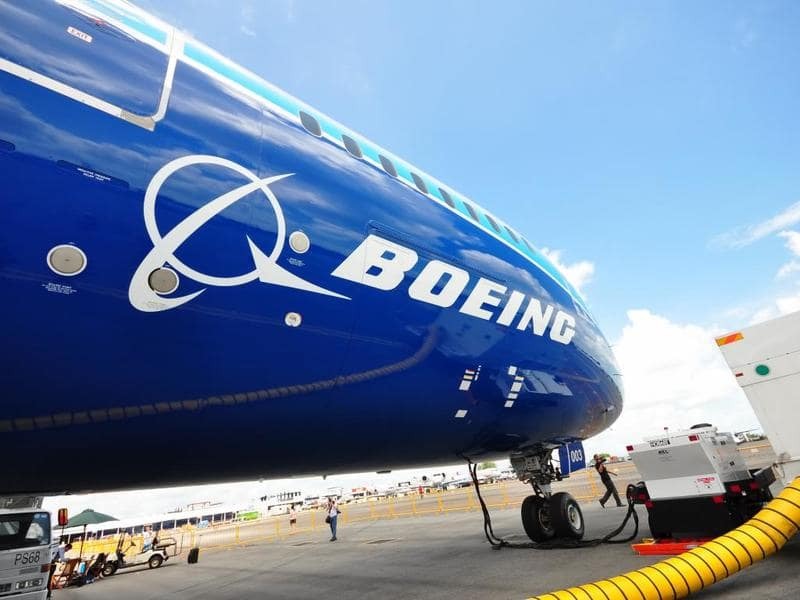 Boeing is supporting the cost of developing of these updates", the industrial giant concludes it in the note.